Innocent mistakes and casual remarks can turn into a big legal headache for your district. In this paper, Julie Weatherly, Esq. 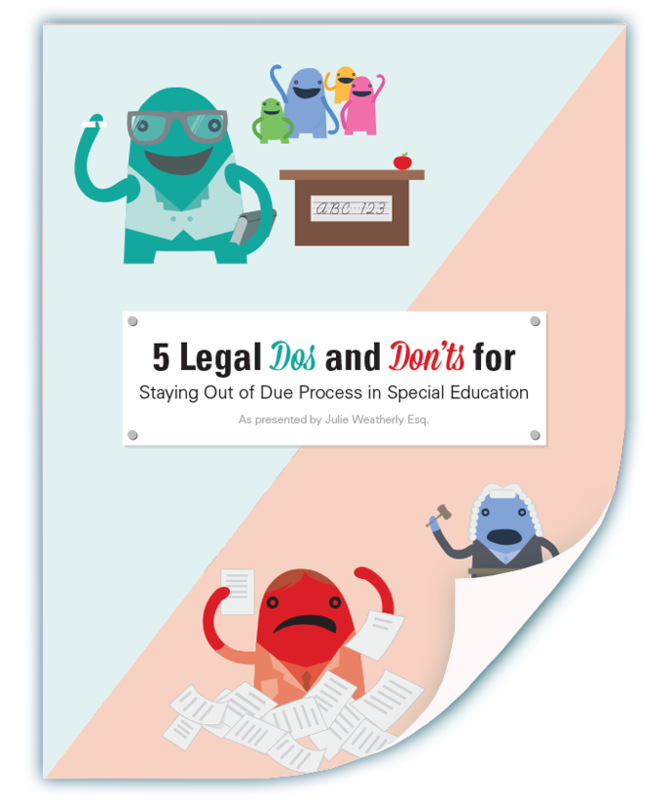 provides must-read advice for everyone on your staff involved in developing and implementing IEPs. Practical advice, real-world cases and sample scenarios will help you and your team develop strategies to avoid these errors. PresenceLearning © 2015. All Rights Reserved. How can we serve your district?